Local Physical Therapist owned and operated since 2007. Our specialized programs and services are tailored to each individual’s needs and goals. Expect a commitment to you and your concerns from our dedicated, proven team of caring, compassionate individuals. 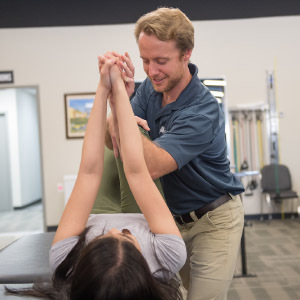 Through collaboration, genuine concern and highly skilled Physical Therapy, Personal Training and Massage Therapy services we will help you achieve your goals for recovery, fitness and wellness. 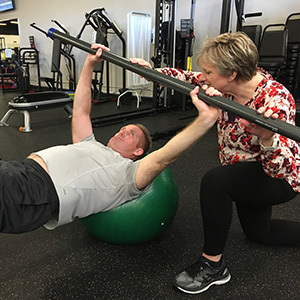 South Aiken Physical Therapy and Wellness prides itself in offering a spacious, clean, friendly environment with highly skilled staff and the very latest in Physical Therapy and Fitness Equipment. We have your safety and wellness in mind. 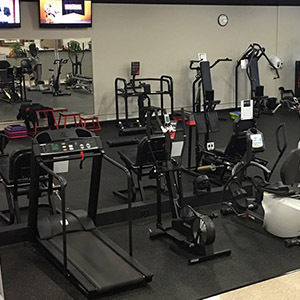 From our unique Keiser and Scifit exercise equipment to our active motion bars, air filled weight benches and other state of the art equipment to help you achieve your goals for recovery and wellness. Allowing the muscles to remain active and engaged throughout the entire range of motion. Reducing shock to muscles and joints. Allowing for workout regimens that can safely improve physical performance in ways not seen with traditional strength-training methods. Personal Training offers a comprehensive assessment and individualized program designed to help you meet your goals in a comfortable environment. Our highly trained and compassionate professionals strive to provide the best care to help you recover more quickly and improve your quality of life. 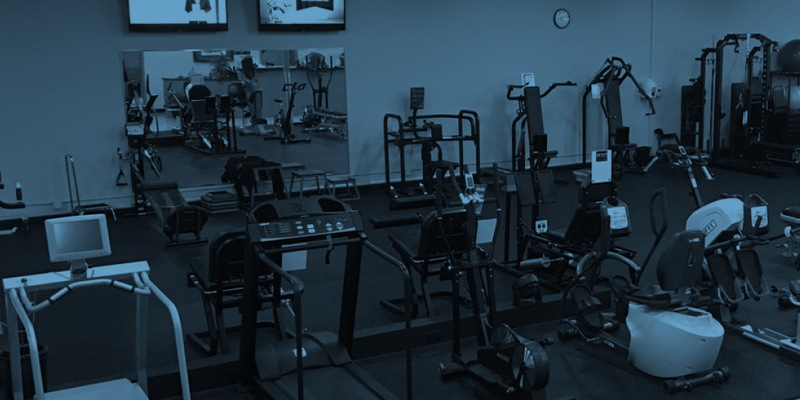 Our Fitness Center provides a spacious gym with bright, natural light for you to work on your goals. Our state-of-the-art equipment prevents injuries and can improve your results. Our Massage Therapy program is for people of all ages and activity levels who are seeking ways to relieve stress or ease joint, lower back, or muscular pain. 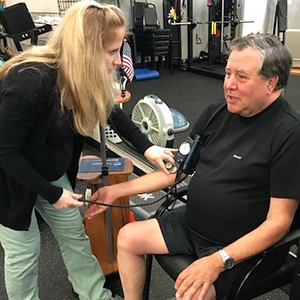 A specialized program at to help people with Type II Diabetes, High Blood Pressure, Osteoporisos and other medical conditions improve their health, control their health risk and improve their quality of life. 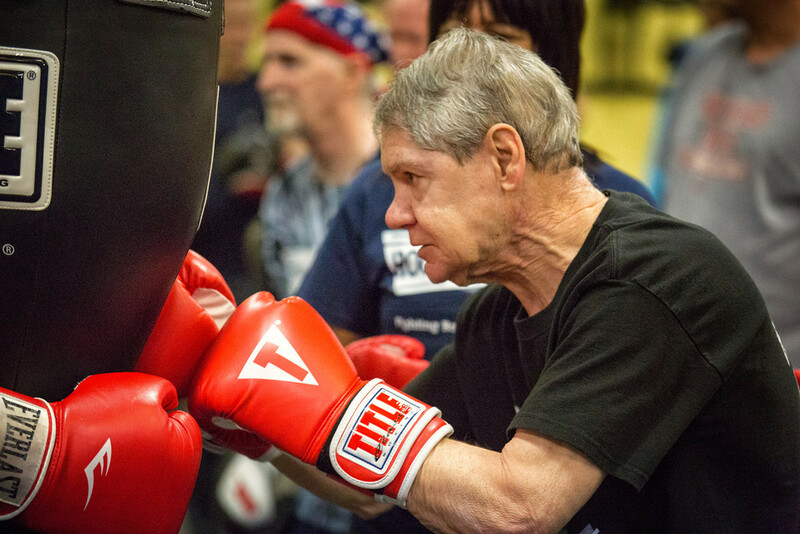 We continue to help anyone who is seeking exercise assistance in a safe, welcoming fitness facility. Our clients not only achieve their fitness goals, but also exhibit medical improvement: lowered blood pressure, improved bone density, decreased A1C, and more. Clients are able to do so under our expert guidance, with a focus on keeping individual orthopedic conditions at top priority. Our clients not only achieve their fitness goals, but also exhibit medical improvement: lowered blood pressure, improved bone density, decreased A1C, and more. Clients are able to do so under our expert guidance, with a focus on keeping individual orthopedic conditions at top priority. We continue to help anyone who is seeking exercise assistance in a safe, welcoming fitness facility. The services provided have always been very professional and helpful to get my knees back to 100%. Lindsey is an excellent technician and pushes very hard (in a very polite way) to get the the knees back to full function. The folks at the facility are always polite and very professional. I have been battling Achilles tendonitis for about 8 months. At the behest of my daughter in law who is a PTA in the Charleston area, I called South Aiken Physical Therapy and Wellness. It was the best phone call I could have made. From the moment I met Katie, she knew exactly how to evaluate my needs and begin a program of therapy for me. Through the weeks of therapy, I met with most of the PT’s and PTA’s working there. I can say each followed my therapy plan, made adjustments as needed, and gave me encouragement to move through the process of healing. Each has been professional, and each has employed the latest techniques for my injury. I will never hesitate to return to South Aiken Physical Therapy and Wellness for treatment! A HUGE thank you to all of you!! The therapist listened to me and adjusted my program accordingly. I am pain-free for the first time in 2 years with a clear, detailed plan to stay that way! It is by far the best level of care. Absolutely have my recommendation… wouldn’t go anywhere else. The therapist made sure to understand the specific issues and addressed these with a personalized program... very professional. Courteous staff who made you feel like they cared... my therapists worked hard to listen to me and had my needs in their interest.